Lee Kirk is a writer. In 2013, Lee Kirk was credited for the TV show The Office. Lee Kirk's recent filmography includes the movies Ordinary World (2016) and The Giant Mechanical Man (2012). As of 2018, Lee Kirk has contributed to one TV show. 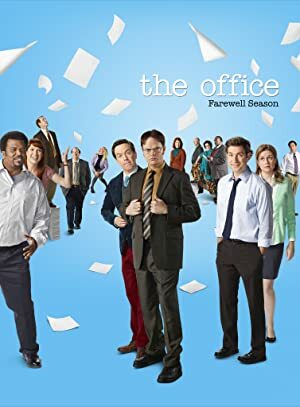 The Office is the only recent TV appearance for Lee Kirk. In 2013, Lee Kirk directed The Office. As of 2018, Lee Kirk has contributed to about 3 movies. 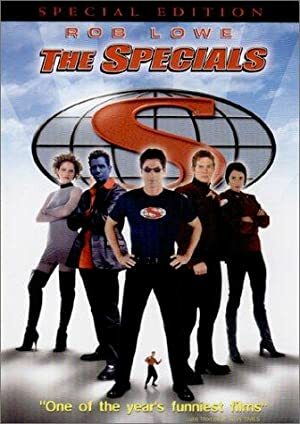 Some of the most recent Lee Kirk movies include Ordinary World, The Giant Mechanical Man, and The Specials. 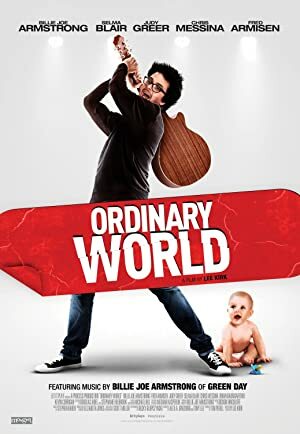 Ordinary World was released in 2016. The Giant Mechanical Man was released in 2012. Lee Kirk appeared as Reporter in The Specials, released in 2000.